Urban Green Technology is a distributor of small wind and renewable energy systems. 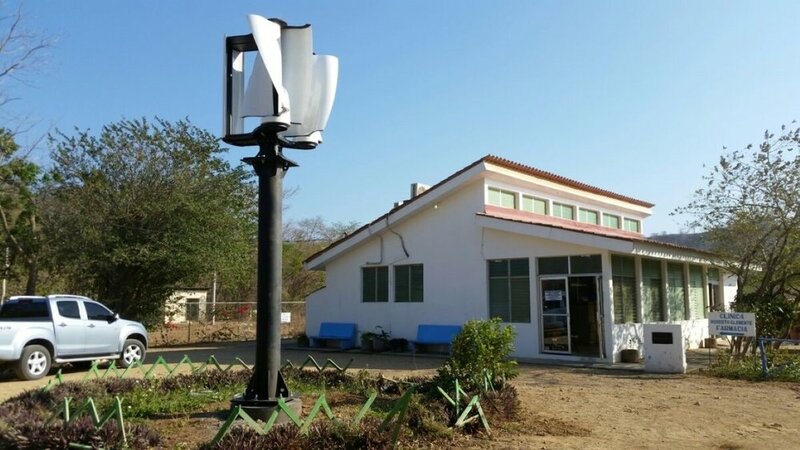 We take pride in offering high-quality vertical-axis wind turbines and hybrid wind and solar streetlamps to customers around the world. Along with our cutting-edge green energy solutions, we promise exceptional safety, reliability and quality customer service.